Join Daniel, Nathan and the Intern for the Lost Trailers #9 on Trailer Park Podcast. The Lost Trailers series has taken a back seat recently and this episode is being brought out from the archives somewhat as it was recorded a while ago. Don't worry though, the same quality and execution you are accustomed to will not be betrayed. 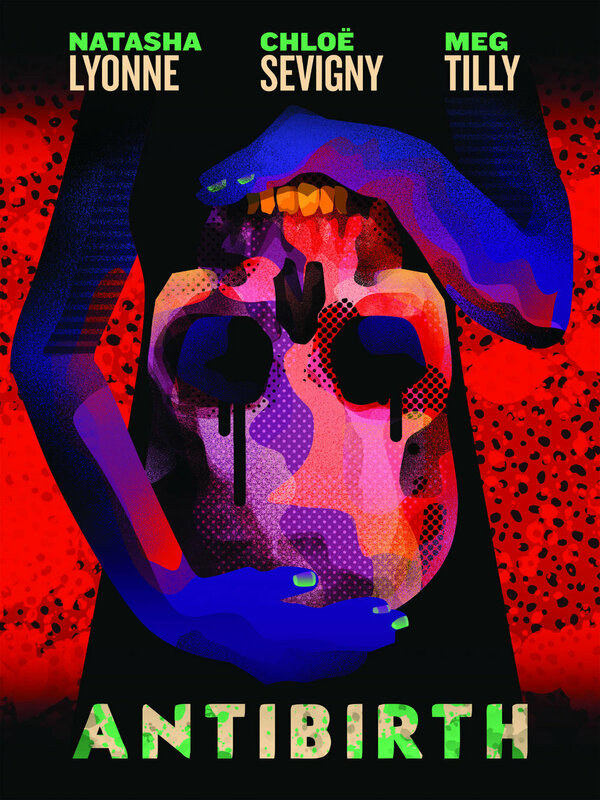 We check out some interesting movies for our 9th edition that got lost after they were released. Antibirth stars Natasha Lyonne and Chloe Sevigny and appears to be going for an alien immaculate conception kind of thing. 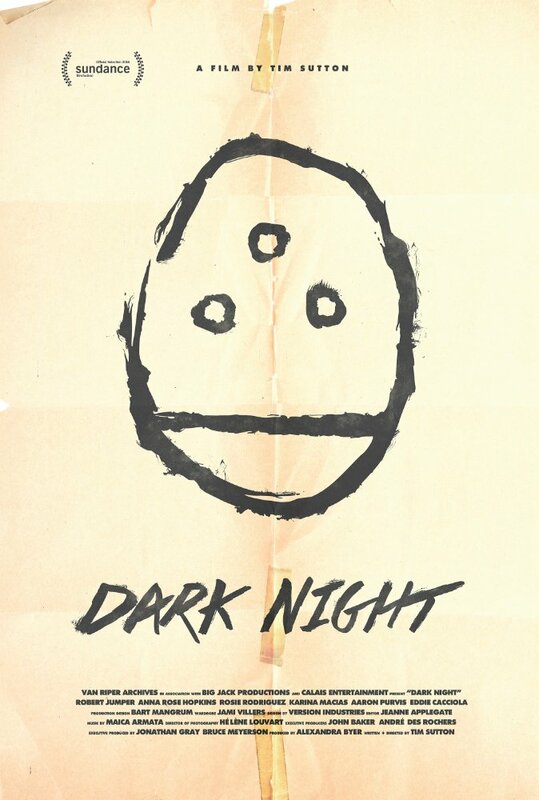 Dark Night is an uncomfortable recreation of the theatre shooting in Aurora, Colorado and we discuss the merit of going near this material so soon after the tragedy occurred. 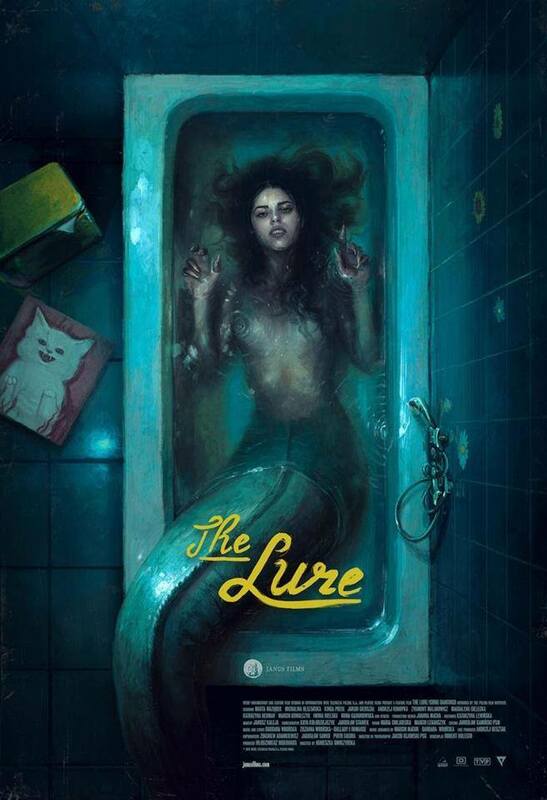 The Lure is a foreign film from Poland about mermaids being adopted into a cabaret; oh and it's a horror movie and they are bloodthirsty mermaids. Mean Dreams was one of the last films in Bill Paxton's career before he died so suddenly and unfairly, the scene stealing every man looks to be at his creepy best in this thriller about abuse, desperation and young love. Opening Night stars Topher Grace as a production manager trying to keep his stage show on track as the cast of characters look to unravel it. Stick around for the round table and the Rotten Tomato game.